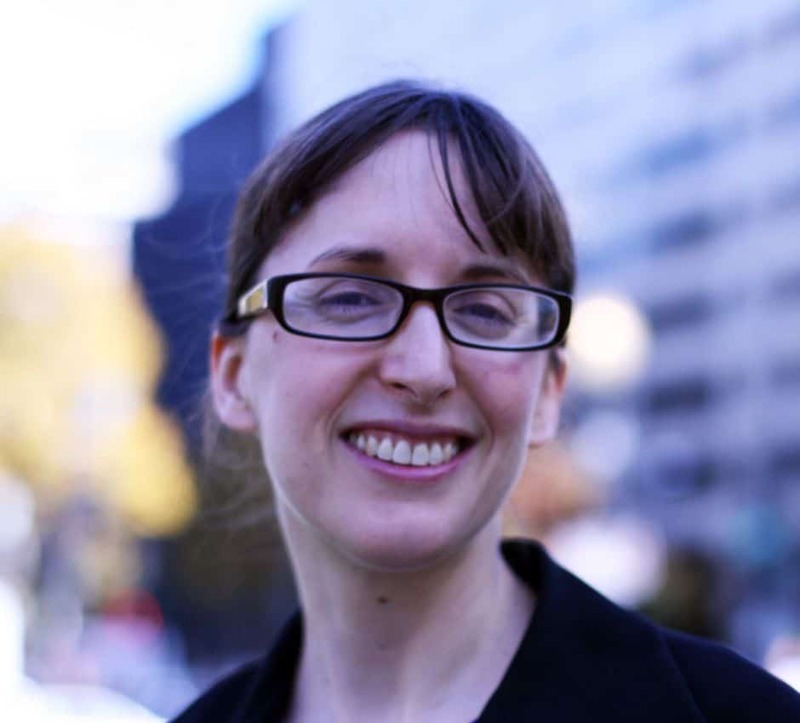 Registered nurse Rebecca Williams talks about the health issues she has witnessed in those living alongside gas wells and compressor stations in Azle, Texas. Gas wells and related infrastructure, including storage tanks, can be sited close to homes in a variety of places in the Barnett Shale region. A tank is pictured here on a residential street in the town of Dish. Sandy DenBraber holds a picture showing the rig just beyond her street in Arlington, east of Fort Worth. Her health worsened during three years of drilling there, and tests showed chemicals in her blood that were also detected in the air near the drilling site. 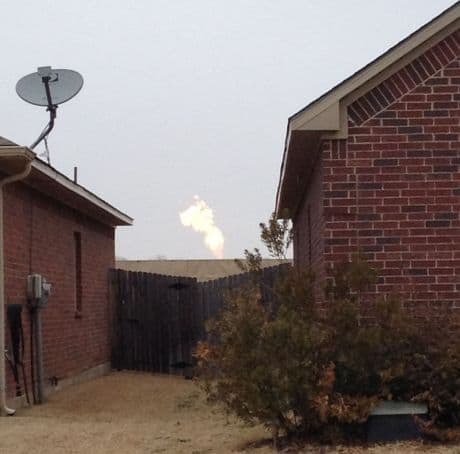 Gas wells were drilled and fracked in two locations beside this neighborhood in Denton in North Texas, including the one being flared behind these homes. City voters went on to ban fracking in Denton last month. 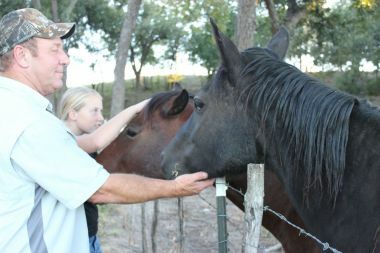 Bob Parr and his stepdaughter, Emma Duvall, with their horses on their property in Wise County, Texas. 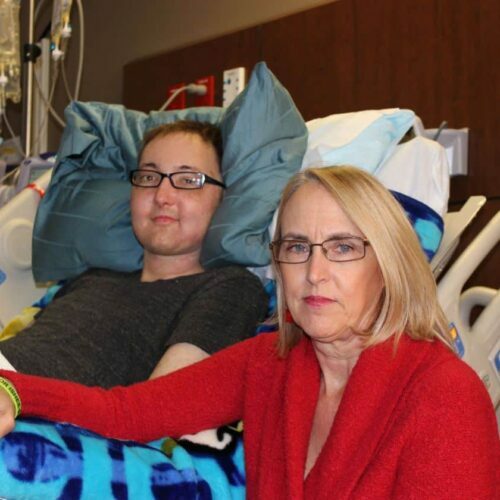 Parr, his wife Lisa and her daughter are surrounded by gas wells and won a lawsuit against one of the operators after airborne chemicals sickened them. 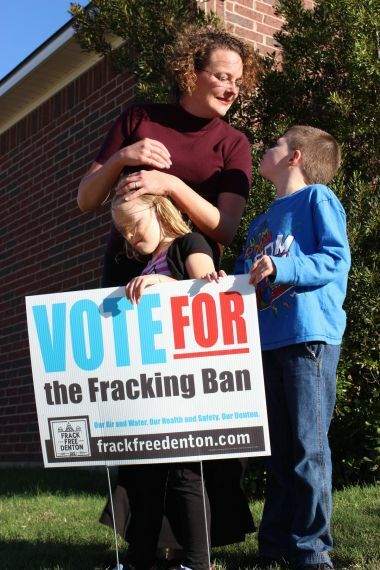 Maile Bush and her two children, Kaden (right) and Cassidy, stand behind their yard sign advocating for a ban on fracking in their city of Denton. Bush rarely lets them play in the yard these days because she’s concerned about air pollution from the gas wells and compressor station near them. 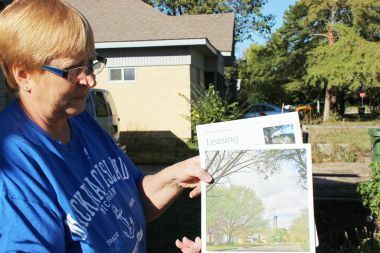 After developing health problems, including rashes, that she attributes to nearby gas sites, Rebecca Williams wants to sell her house outside of Fort Worth.